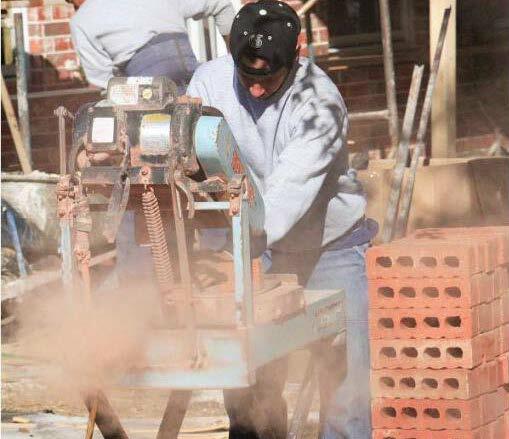 One of the nation’s largest producers of masonry units has agreed to pay $135,000 in back wages and compensatory damages to a former employee in a settlement with the U.S. Department of Labor. York Building Products, based in York, PA, was accused of terminating a plant manager—less than two weeks after it hired him—after the manager repeatedly reported air quality and other safety and health hazards to upper management at the company’s Middletown, PA, plant in 2014, authorities announced Monday (Oct. 17). A subsidiary of The Stewart Companies, York Building Products provides architectural concrete masonry, sand and gravel, asphalt and other products at nearly 20 locations in Pennsylvania and Maryland. 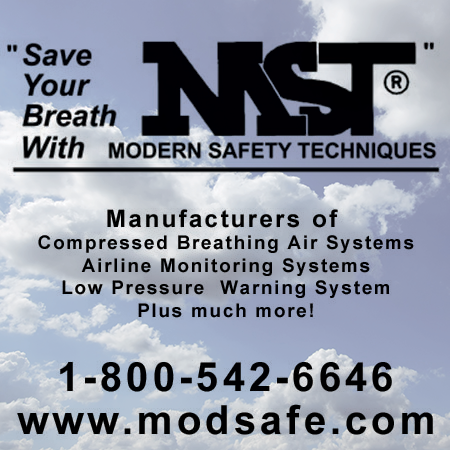 The settlement resolves a whistleblower investigation conducted by the Occupational Safety and Health Administration. Details of the case, according to OSHA, appear below. The former employee, whose identity is withheld, began work as a plant manager on or around Oct. 1, 2014. 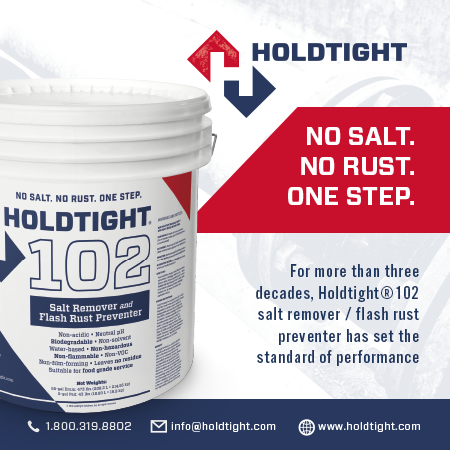 Shortly after, he allegedly identified several safety and health problems at the plant, including excessive respirable dust, worker exposure to noxious chemicals caused by equipment overspray, lack of personal protective equipment for workers, and broken tools and equipment. The manager also reportedly received multiple complaints from plant employees about safety and health conditions there. After receiving these complaints, he was said to have brought safety concerns to the attention of the plant operations manager each day. During the week of Oct. 7, a plant worker complained of illness, blaming excessive respirable dust as the cause. The manager then alerted the operations manager, again raising concerns about the plant's air quality and requesting that air quality testing be performed. The operations manager denied the request, and the existence of air quality problems, and then terminated the manager. "Employers should act promptly and positively when they receive safety complaints from employees,” said Oscar L. Hampton III, the Labor Department’s regional solicitor in Philadelphia. “In this instance, the employer did not, and they are paying the price. This settlement agreement makes the complainant whole for his wrongful termination and has a ripple effect that will act as a deterrent for other employers." Following the termination, the former manager filed two complaints with OSHA. One complaint alleged safety and health hazards at the plant, and the other complaint alleged the company fired him in retaliation for reporting these hazards. On Oct. 20, OSHA launched a safety and health investigation of the plant. The whistleblower's revelations were confirmed when inspectors identified 38 violations, resulting in $38,880 in fines, the agency said. Air samplings collected in the investigation showed that certain plant employees had been exposed to silica dust at amounts up to 14 times greater than permissible exposure limits, according to the agency. Extended silica dust exposure can result in lung disease and other health problems. "Extended exposure to silica dust can leave workers at risk of developing silicosis—a disabling, non-reversible and sometimes fatal lung disease,” said Richard Mendelson, OSHA regional administrator in Philadelphia. The whistleblower investigation also found the company violated the anti-discrimination provision of the Occupational Safety and Health Act when it terminated the former plant manager. In addition to paying back wages and damages, under this whistleblower settlement, York Building Products is required to provide supervisors with anti-retaliation training at the location where the terminated employee worked, and post the OSHA poster entitled, "Job Safety and Health, It's The Law." 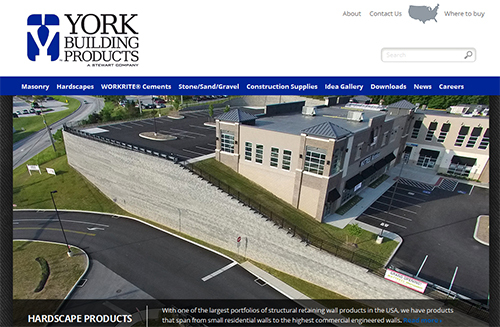 A subsidiary of The Stewart Companies, York Building Products provides architectural concrete masonry, sand and gravel, asphalt and other products at nearly 20 locations in Pennsylvania and Maryland. 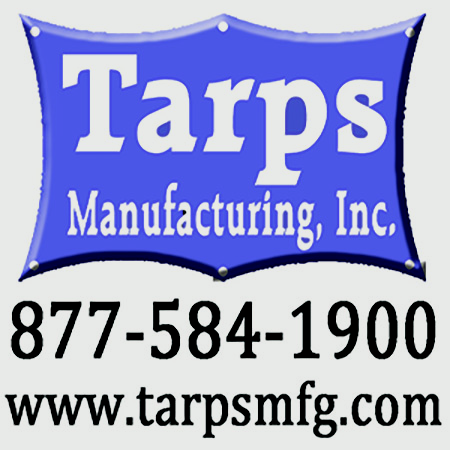 It is one of the Mid-Atlantic region's largest masonry providers. The company did not immediately respond Tuesday (Oct. 18) to a request for comment on the settlement. I find the title of the article misleading. The whistleblower was not responsible for costing the company $135k. The company's own illegal retaliation cost them $135. Probably needs to be "Whistleblower Retaliation to Cost Masonry Firm $135K". That's a good pithy replacement.